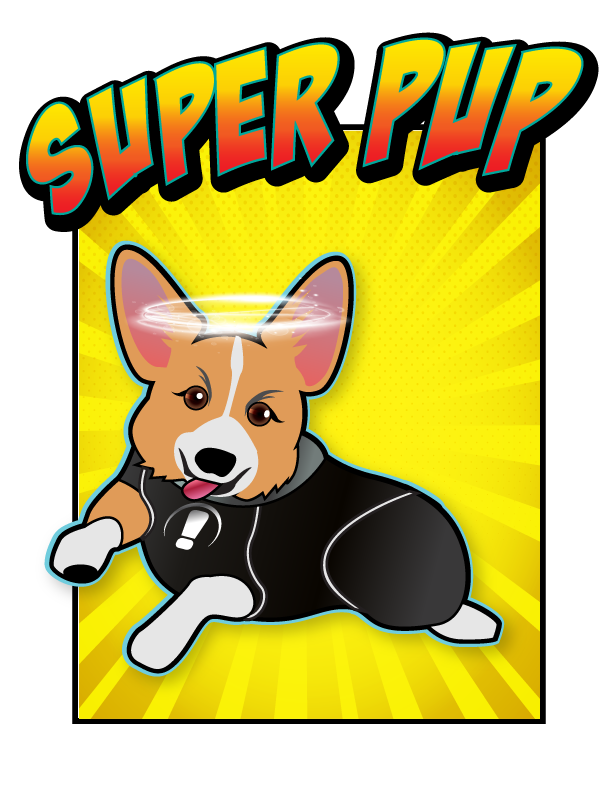 Fiona Levine - "Super Pup"
Fiona was the original face of PMD. She is remembered for her love of belly rubs, ear scratches and treats. She filled the office with joy whenever she visited. 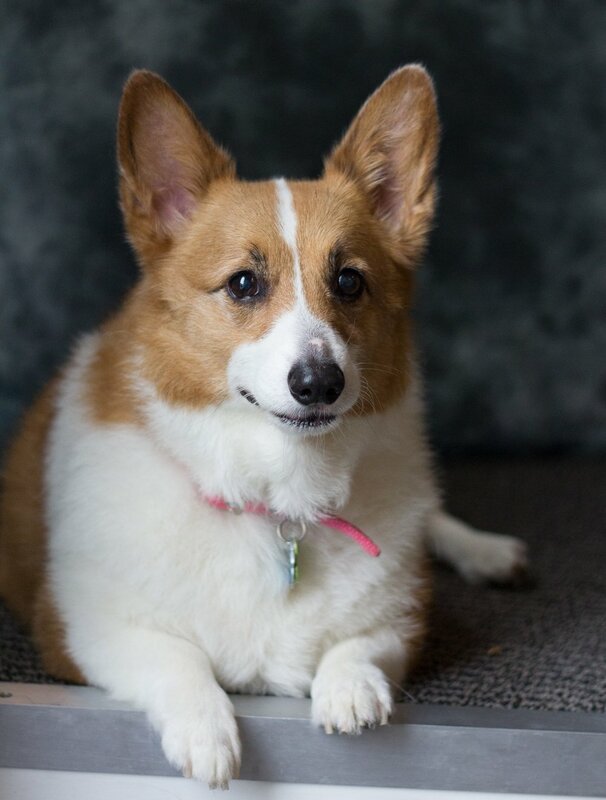 Whether it was her "guarding" the office from other dogs or asking for belly rubs, she made everyone laugh and helped make PMD the fun workplace that it is today. Her spirit lives on in the hearts of everyone at PMD and is greatly missed.